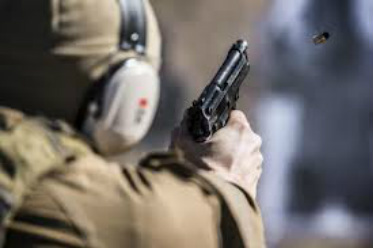 The majority of our training is focused on Private Lessons and Private AZ CCW Classes tailored for each class and individual student. Please contact us for details and to get your training scheduled. Please fill out the Contact form or call 928.254.0464 for class info and registration. If you wish to reserve a seat for training please contact us directly.